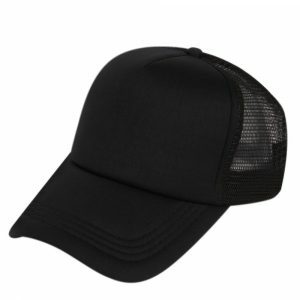 The Motor Masters is the best website to buy car parts and car parts for sale online. 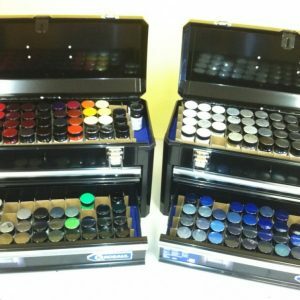 Our marketplace allows you to advertise your car parts for sale to reach out to buyers. 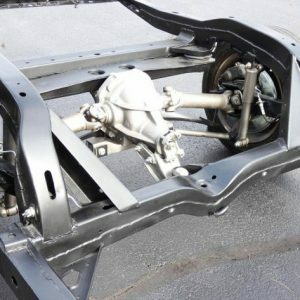 We offer classic car parts for sale as well. 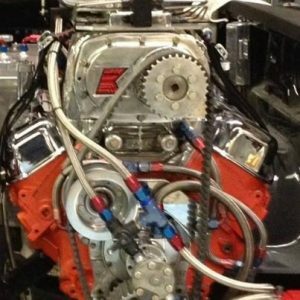 The Motor Masters is the best place to shop if you are looking to buy car parts online. 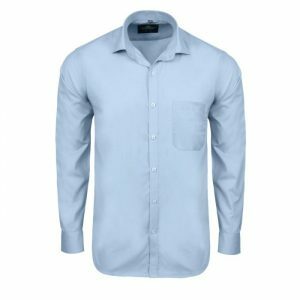 Any parts or products you are looking for will be found here. 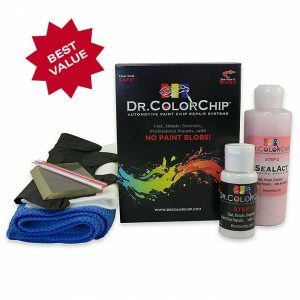 Dr Colorchip Squirt’n Squeegee Paint Chip Repair Kit..ALL MAKES, MODELS, COLORS! 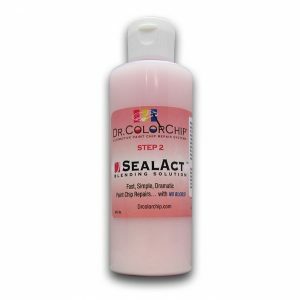 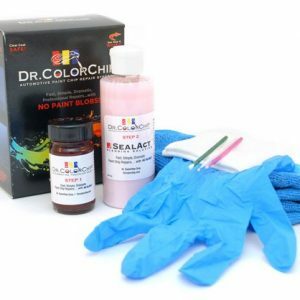 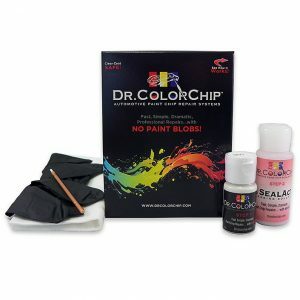 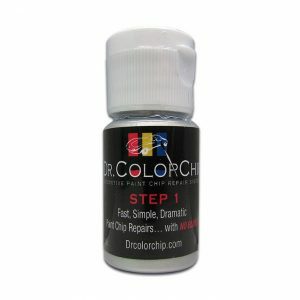 Dr. Colorchip Road Rash Paint Chip Auto Repair Kit……ALL MAKE AND MODELS….ALL COLORS!